Artistic Multi Color Art Glass Chiao Trident Trophy Award. 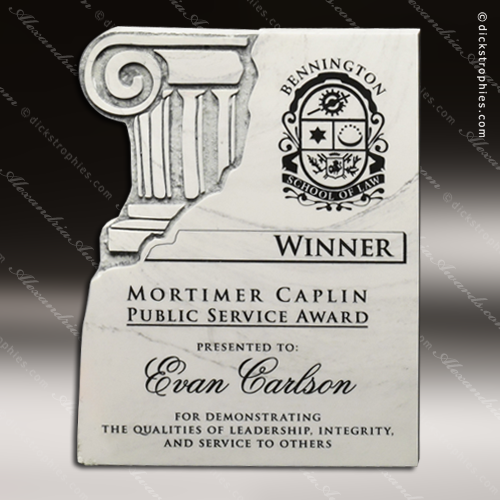 Green, blue, and yellow crystal rings give this award symbolic meaning for an accomplishment that includes three elements, such as three phases to completion or three primary leaders. 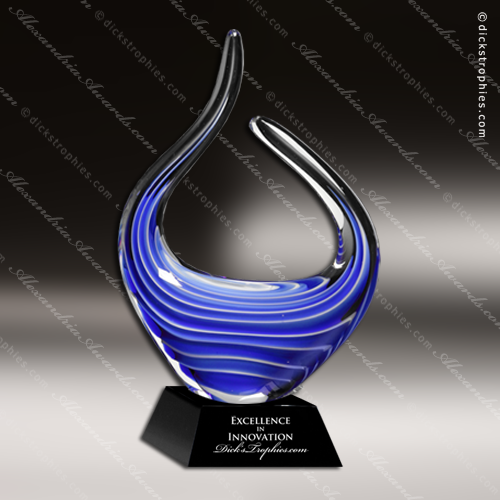 Artistic Blue Accented Art Glass Chica Reflections Trophy Award. The fluid red veins of color stream from one end of this award to the other. 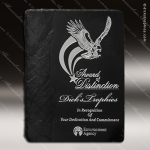 This creates a dynamic presence that is meant to honor greatness! 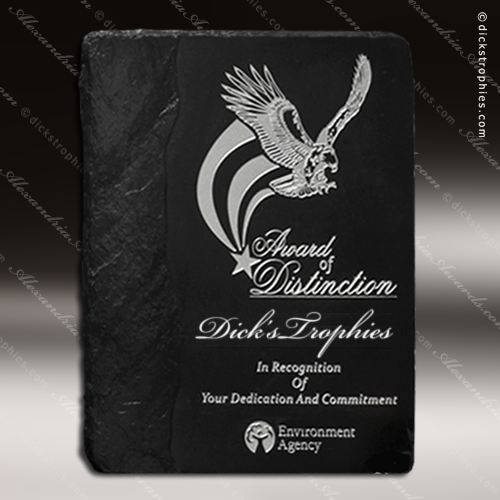 Artistic Silver Accented Chlore Innovation Trophy Award. 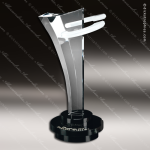 The Chlore Innovation Award symbolizes innovation and growth. 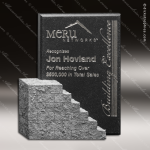 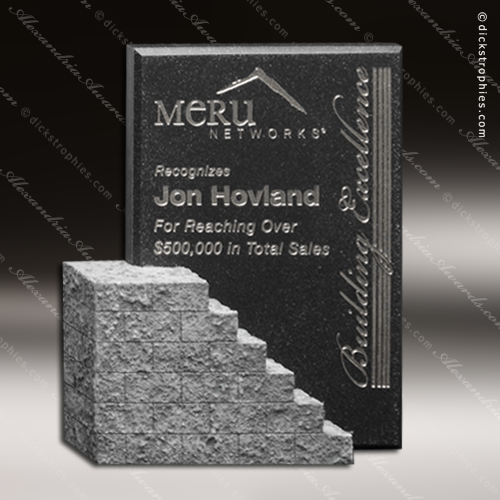 Reward individuals who embrace new ideas with the Innovation Award. 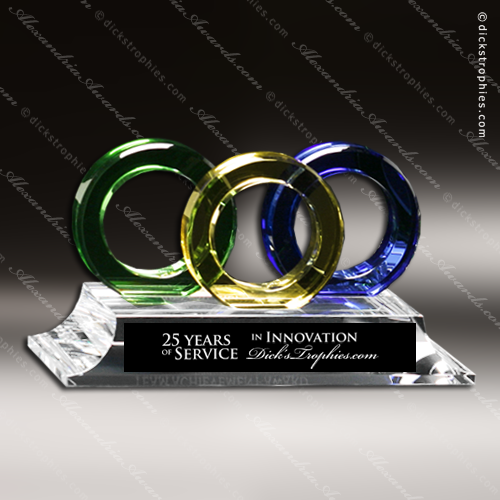 Glass Jade Accented Crenshaw Circle Trophy Award. 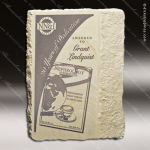 Recognize noteworthy accomplishments with this classic jade crystal circle award mounted on a beveled jade base. 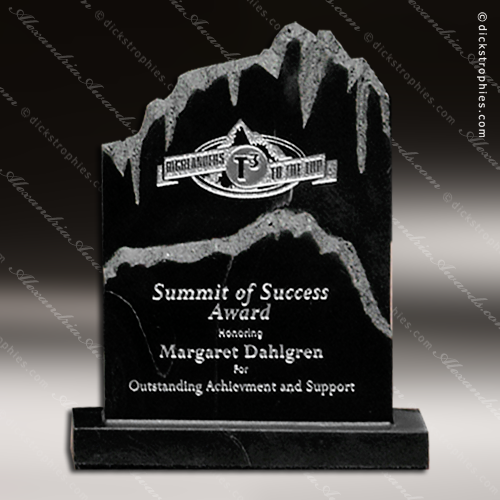 Glass Jade Accented Premier Crenshaw Diamond Trophy Award. 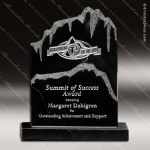 The dramatic jade crystal Diamond award made of hand-cut jade crystal with beveled edges, mounted on a beveled jade crystal base.